Jeff founded Zolé, LLC in 2007 after working 7 years, full-time, as a freelance web designer and developer. He has been designing and developing websites since 1996. Zolé designs specifically for, but not limited to: yoga studios, acupuncture, physical therapy, psychotherapists, massage therapy and Pilates.  Zolé also works with a variety of small businesses such as: restaurants, dentists, locksmiths, naturopaths, life coaches, personal trainers and non-profit organizations. 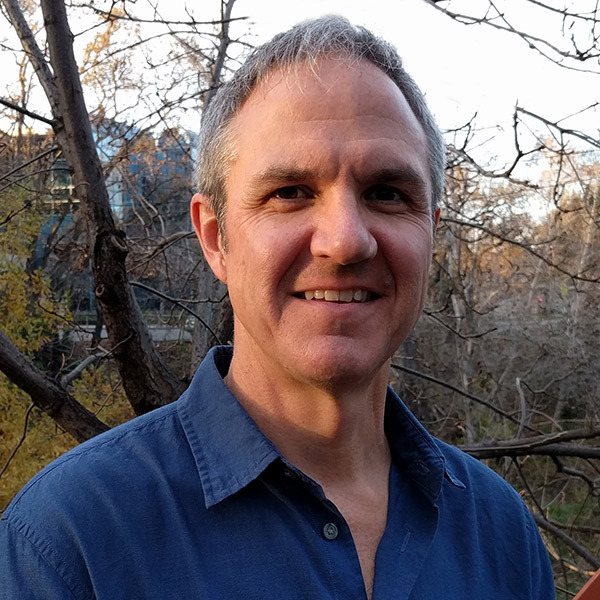 Jeff is a yoga practitioner and has created over 20 yoga studio designs and also maintains yoga studio websites for clients throughout the United States. His knowledge of physical therapy is strong, having had both personal and professional experience working with these groups of professionals. Jeff enjoys travel, yoga, sailing, cooking and is an avid bike racer. He lives in Seattle, WA.